If you are living outside of the US or UK and you use Netflix, then you’ve just noticed that there are not many shows that you can watch. Well, there are, but not as many as there are on the American and British Netflix. And that can be very annoying, maybe you joined Netflix to watch your favorite show just to realize that you can’t watch it in your country. The reasons are many, like for example copyright law, but as many reasons there are, all of them are very annoying. This annoying situation could be solved with just using a simple VPN, a virtual private network. What that does is camouflage your real location, so that you can pretend that you are connected from somewhere else, for example, England or America. And that was brilliant and easy because that way you could watch anything that you like. But Netflix figured out what the people are doing, so they invented the most sophisticated VPN detection system, to prevent it. 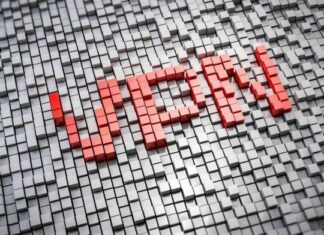 Now most of the VPNs that used to work, are not working anymore. So, your little trick is not great anymore. Netflix is doing this mostly because of the copyright law and licensing because it’s not Netflix that gets to chose what is streamed where it’s the distributors that got the license for a specific show in a specific location. 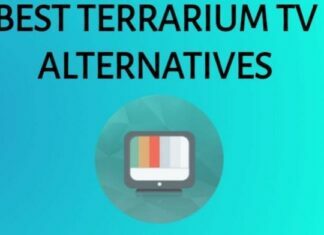 If it were for Netflix only, they would stream everything, everywhere because that’s why they would have much more users. And that’s another reason why they are filming more and more of their shows. And the reason why are they fighting VPNs so badly is that they are just trying to protect themselves against lawsuits. Simple as that. Maybe you don’t care about any of this and you just want a way to watch your favorite show on Netflix because of it simpler than any other way there is on the internet. If that’s the case, we still have a solution for you. But just like Netflix, others are making more sophisticated VPNs that can stay one step ahead of Netflix. 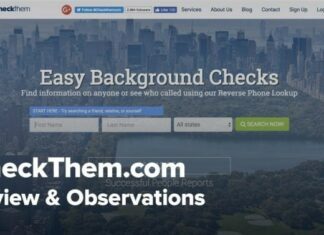 Your problems could be solved by just choosing to use the right VPN. 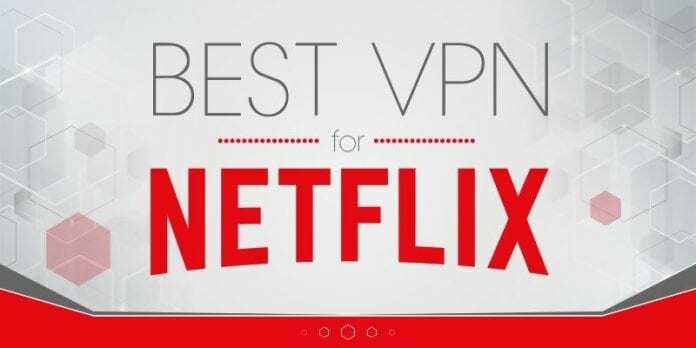 But remember that this is a race and that every day some VPNs are being banned by Netflix, so it is important for you to choose the best one. 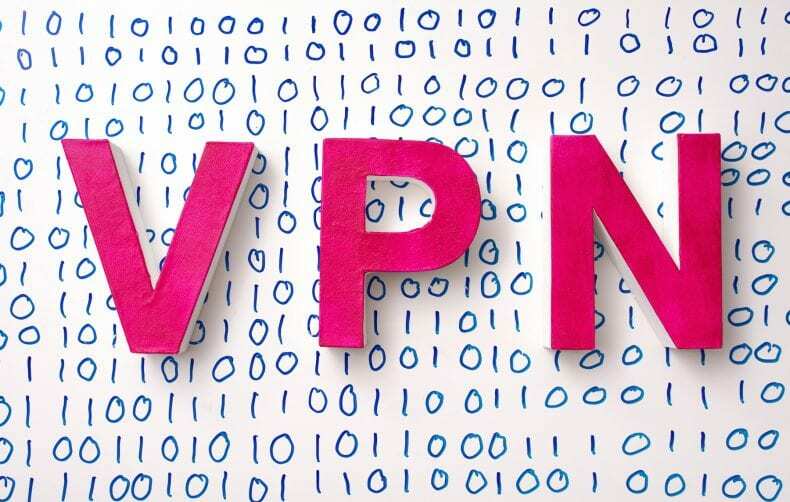 If you chose to use any of this VPNs, you are definitely not going to be disappointed. You will be able to use Netflix without the ban, from anywhere, at any time. The streaming will be very good, and you will not have a problem with the streaming, the buffering and all the other annoying things. And also, something that is very important with all of these VPNs you will be protected constantly. Try one of these or few of them and find what best suits your needs.